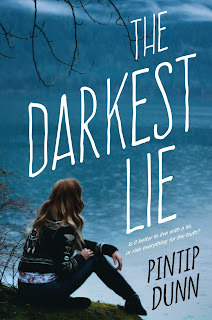 Welcome to my tour stop for The Darkest Lie by Pintip Dunn! 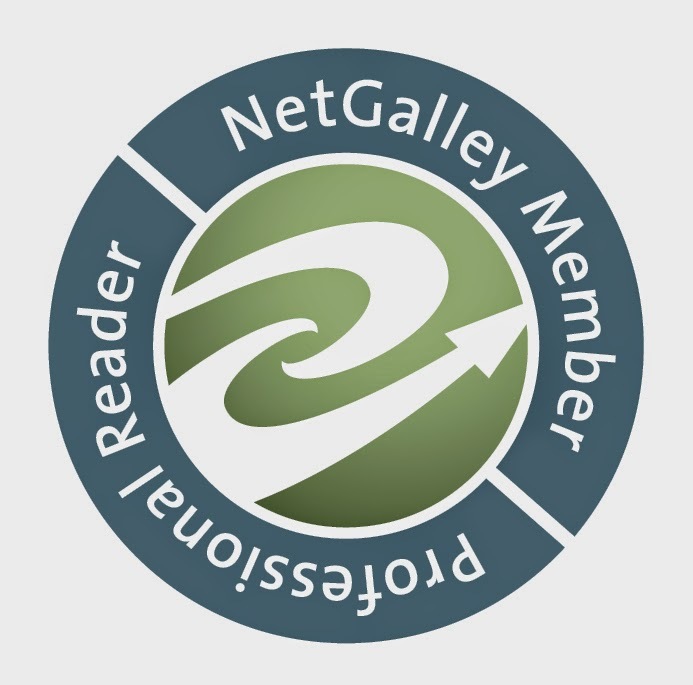 I was very happy when I saw that there were open spots for the blog tour, since I loved Forget Tomorrow by Pintip, so I was even more overjoyed when I was given a spot. I was truly excited to dive into The Darkest Lie, eager to see what story she'd created this time. Check out my thoughts below along with the giveaway! 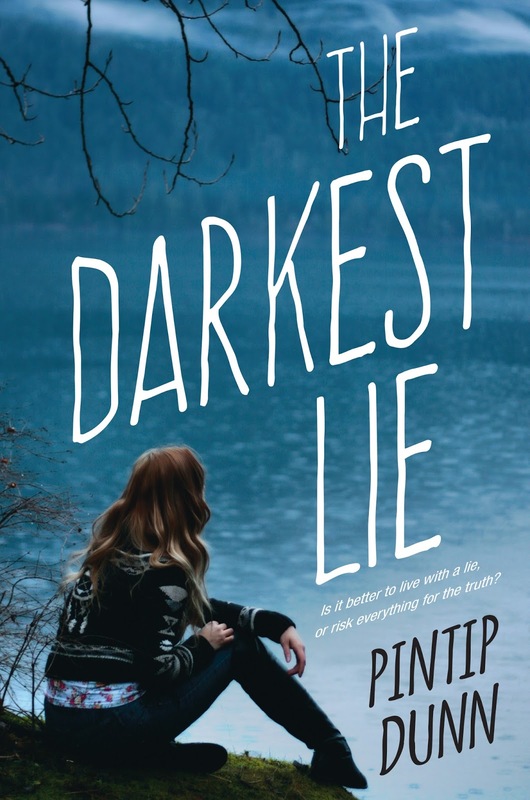 Mystery thriller type books are my jam, have always been and will always be, so when I realized that The Darkest Lie was one of them, I was excited. The story we get to read unfolds slowly but pulling you in more and more as you go along since you want to know what really happened. Something that stood out to me about The Darkest Lie were the descriptions that really make you feel whatever it is CeCe is feeling, which is only made better by how realistic her feelings and her struggles are, especially when thinking of her mother and dealing with the aftermath of her suicide. I also enjoyed the lack of sugarcoating whenever we experienced CeCe being bullied in horrible ways at school. Adults always say that kids are just kids, but The Darkest Lie shows that high schoolers can be downright cruel if they want to be. I really appreciate that because that's reality. 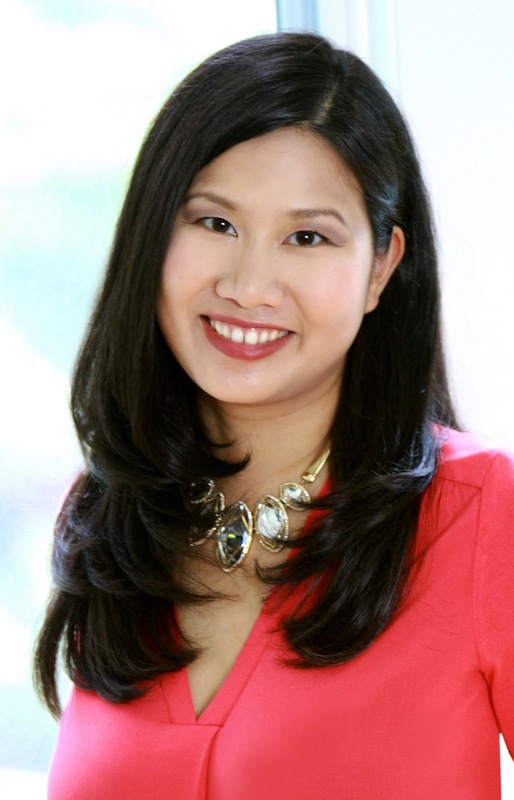 When it comes to the characters, I liked the depth they all had, above all, CeCe. The loss of her mother was always present, not something that was just mentioned from time to time, but rather something she suffered of and struggled with at all times. I loved the way her feelings for her mother slowly changed and the way CeCe hunted down all the small clues. Sam, CeCe's love interest, was also a really interesting character. He's really into journalism, doing an internship at a newspaper and all, which I could identify with since I used to be just the same. I love the fact with just how much respect CeCe and Sam treated each other because it was refreshing. Good job, Pintip. I also liked the way that the tension was built in the story, though in a few places I would've wished it would happen a little quicker. I also wasn't the biggest fan of Liam. Something about him just seemed off at all times. The idea behind the story, a scandal surrounding the main character's mother's suicide was something I've not seen done before, so it was fun to read something original like that. Even though I liked Pintip's writing style in Forget Tomorrow a little more then in The Darkest Lie, I still liked it well enough to make me read on. She is a good author, no arguing with that, but something just didn't quite grab me about it as much as it did with the other novel. All in all, The Darkest Lie is a interesting mystery read without sugarcoating the ugly stuff but with an honest narrator that struggles with the loss of her mother, something I don't even want to imagine. It's not the longest story, but it's a good one, perfect for a rainy day to just read in one go. So if you're into mystery type reads, definitely give it a shot. I give The Darkest Lie by Pintip Dunn 4 out of 5 stars. Fist let me say that the cover is amazing!